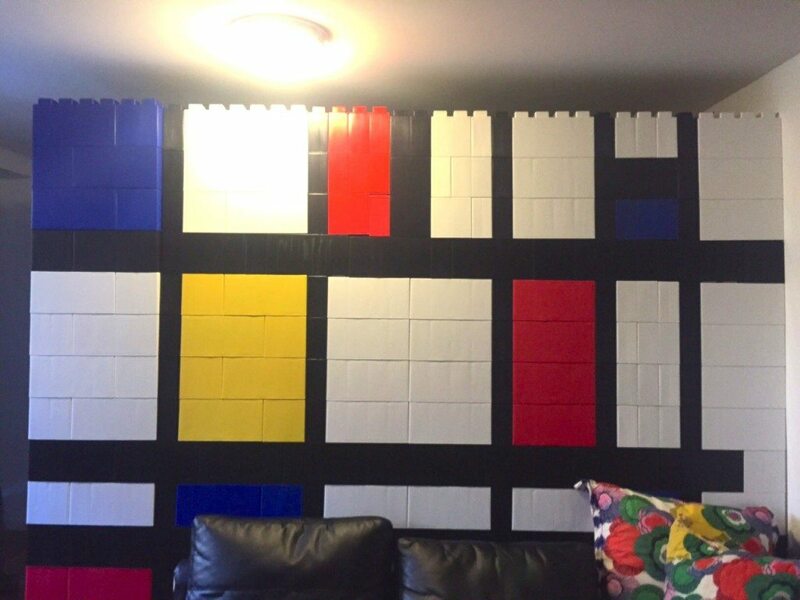 Big Lego blocks are perfect for creating room dividers in offices, apartments and factories. 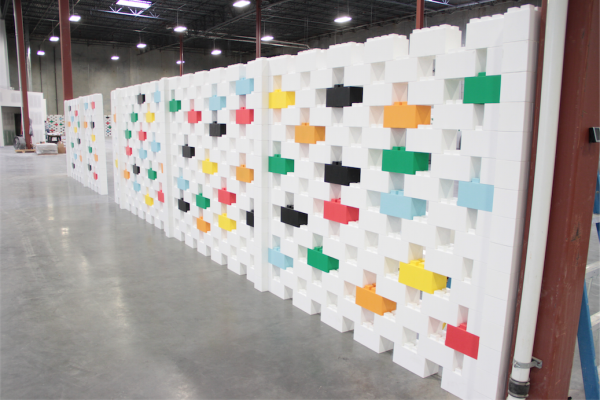 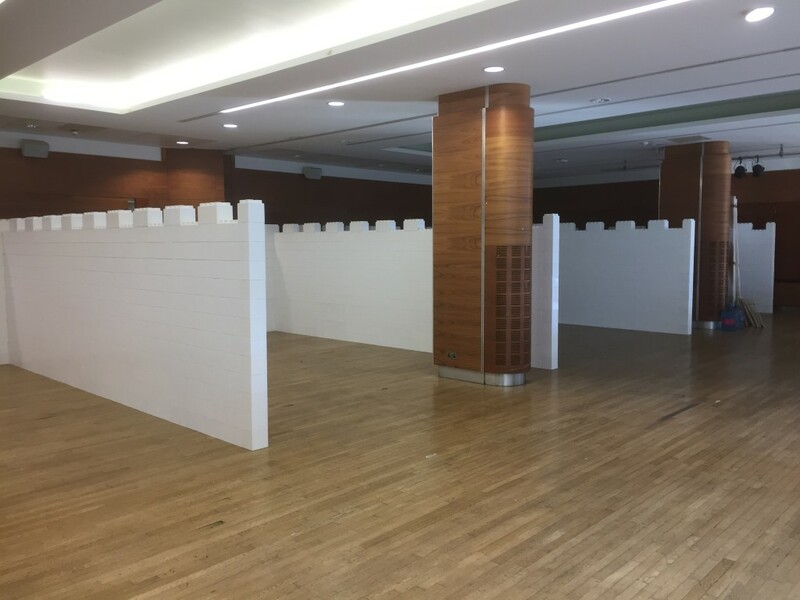 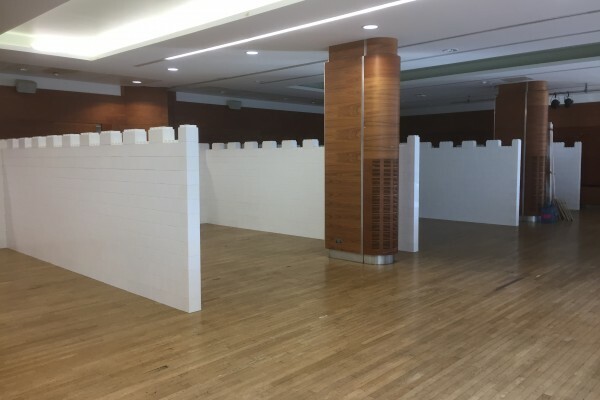 EverBlock is a truly flexible building system, you can change configurations as needed and construct portable or permanent walls for a variety of uses. 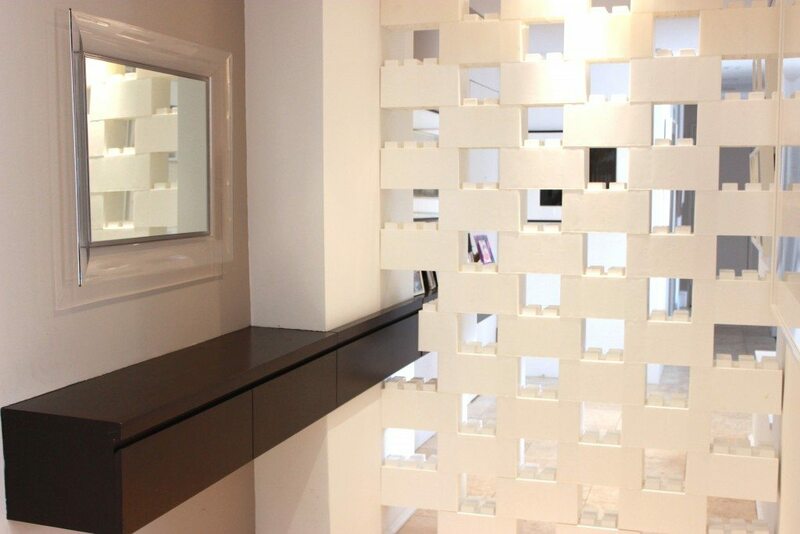 Alternate the colour and block position to create visually beautiful wall designs, limited only by your imagination. 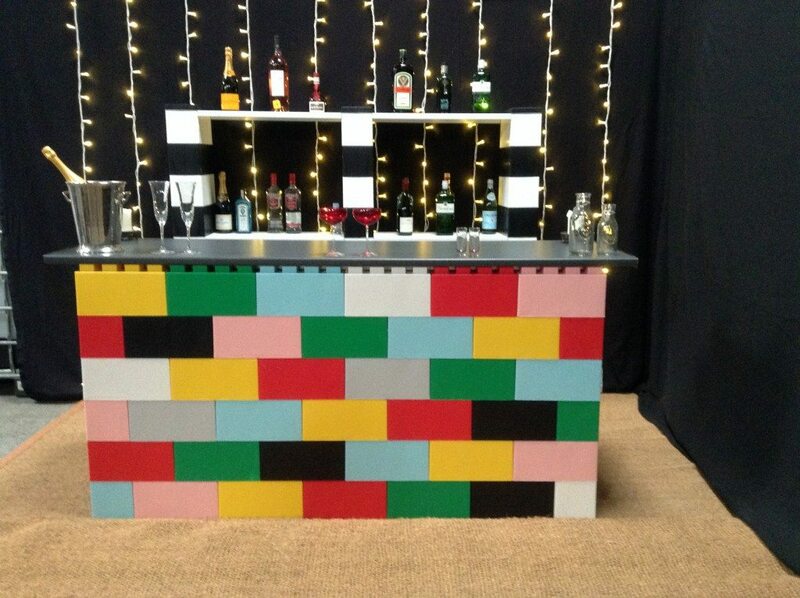 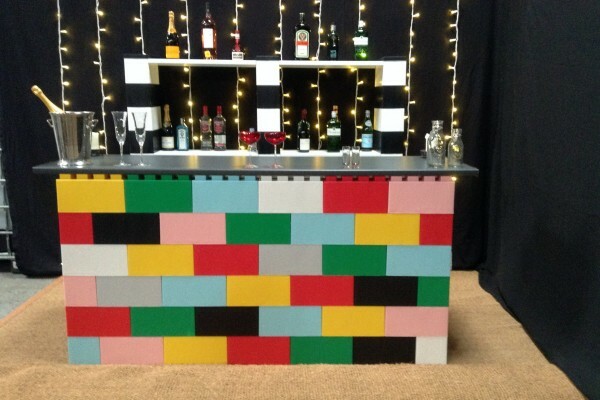 Vented walls, sloped walls, multi-coloured walls and other creative designs can be built easily with the EverBlock modular wall system. 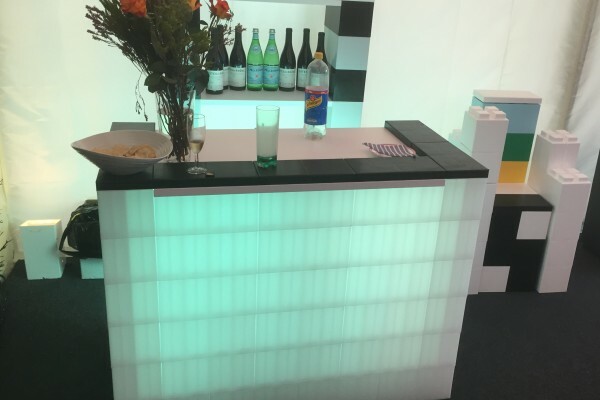 Integrate corporate colours, build in logos, attach graphics and create geometrically dynamic architectural elements for your home or corporate space. In offices, create conference rooms, cubicles, visual dividers, sound barriers and floating offices. Integrate desks and shelving as needed, and construct niches for TV’s and other displays. 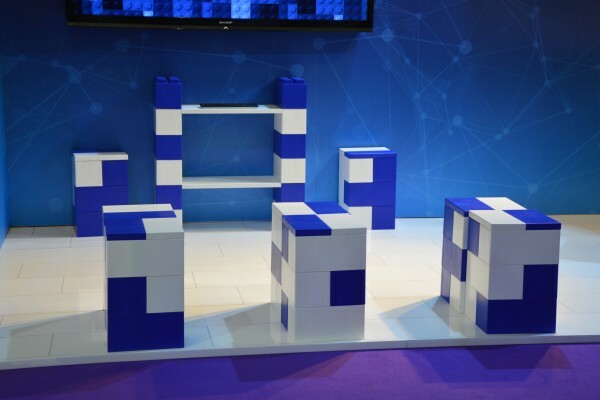 In factories and warehouses, divide your shop floor, enclose equipment, define storage areas, and build in-plant offices easily and economically. 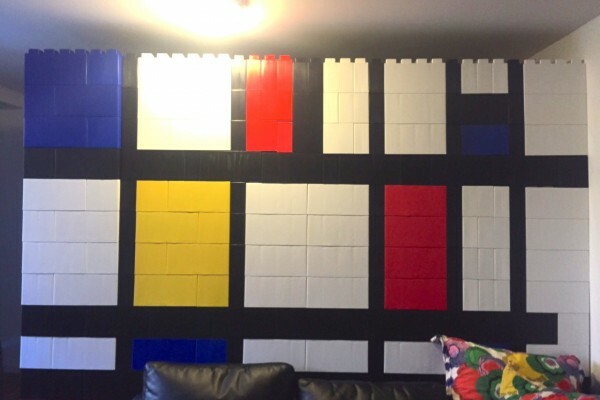 At home, use EverBlock to create Lego bedrooms, offices, and basement dividers and to add architectural elements such as columns and feature walls. 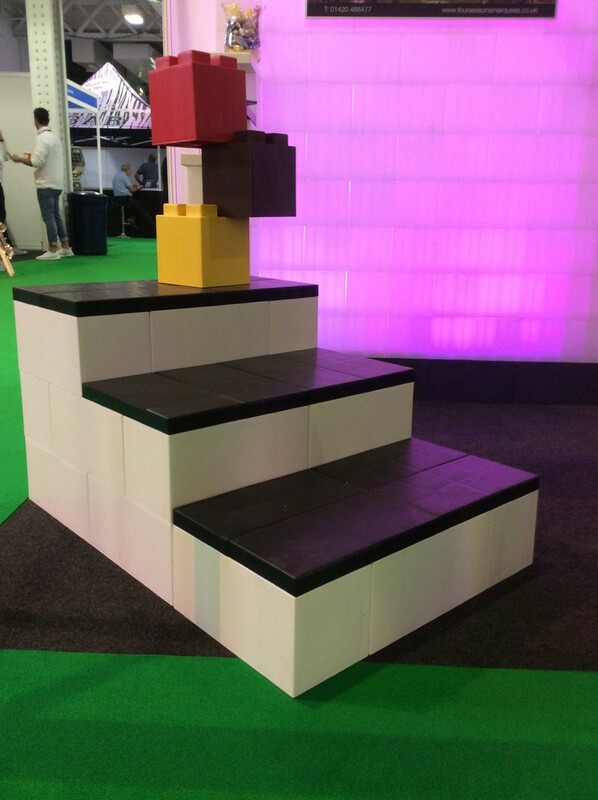 What you build with EverBlock is completely up to you and is custom designed to meet your specific needs. 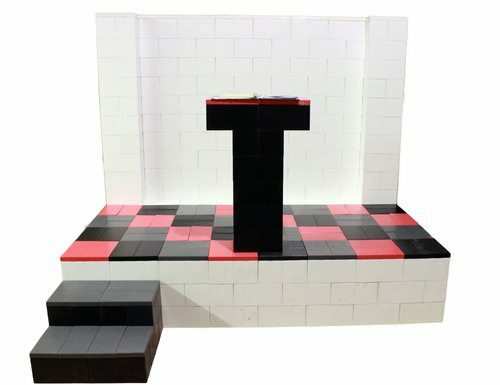 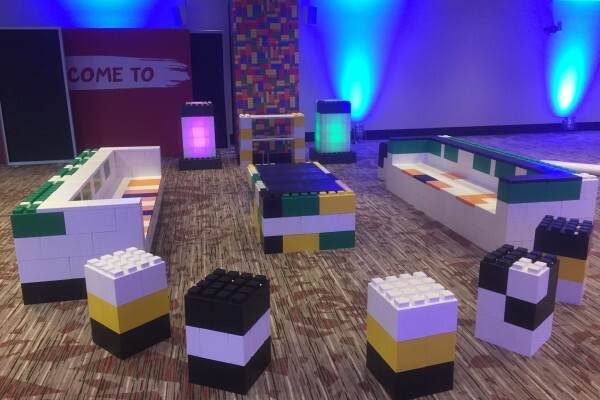 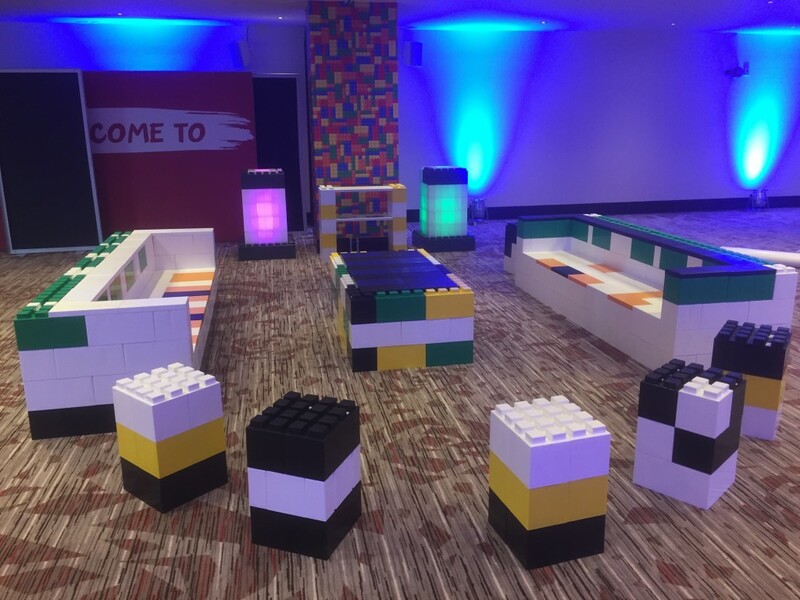 Use EverBlock modular blocks to create unique and custom furnishing for all types of special events. 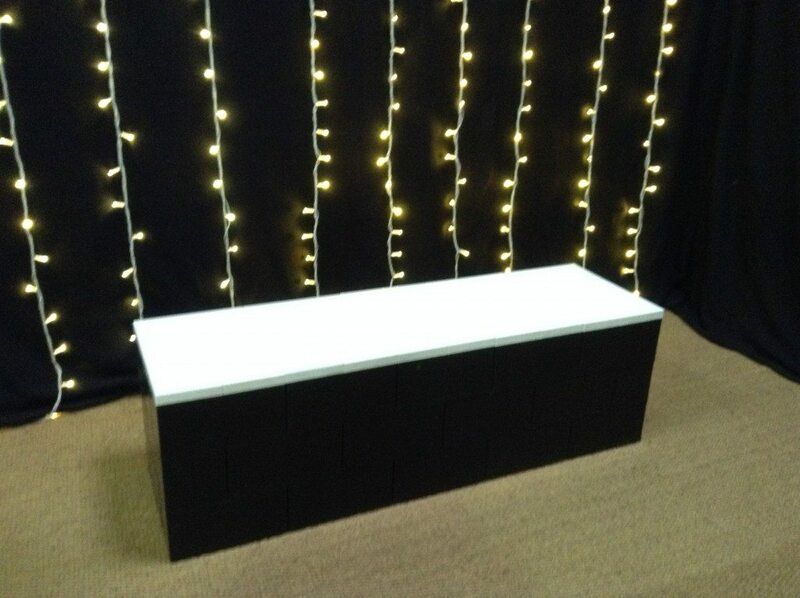 From event furnishing, to event decor, and from room dividers to structures of all types. 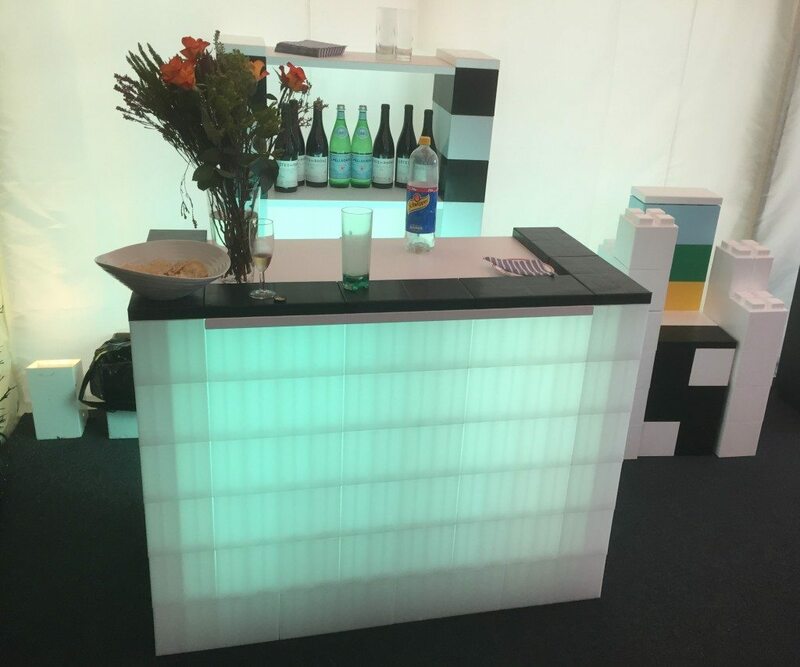 EverBlock is perfect for special event use. 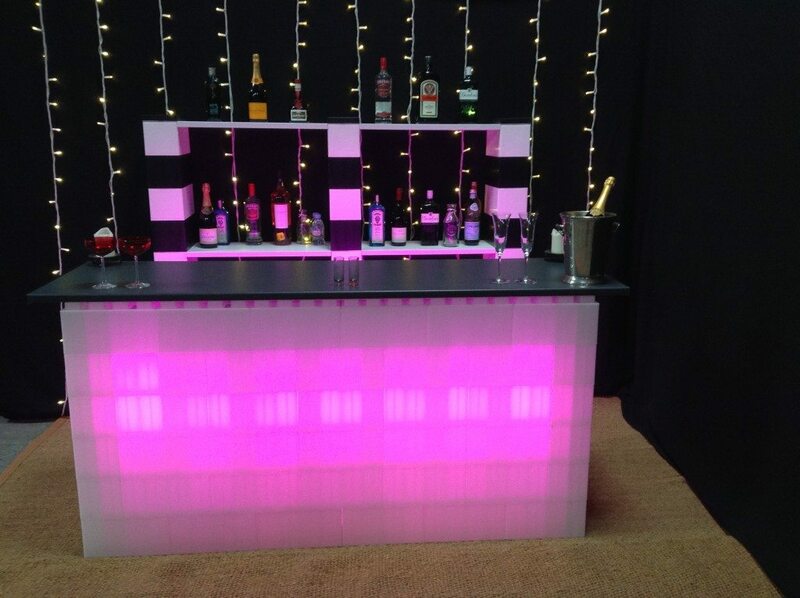 Customise your event in a marquee www.fourseasonsmarquees.co.uk with furniture specially designed for the occasion. 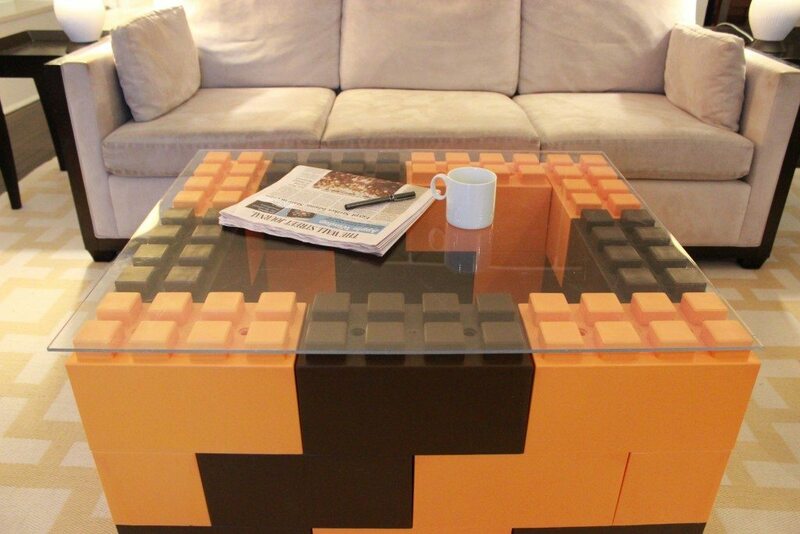 We can re-configure and use EverBlock to create hundreds of unique furniture designs. 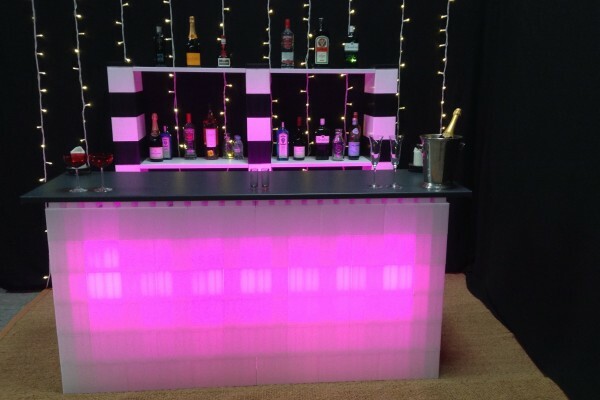 From bars, counters, LED bars, benches, Poser tables and from catering risers to event space dividers. 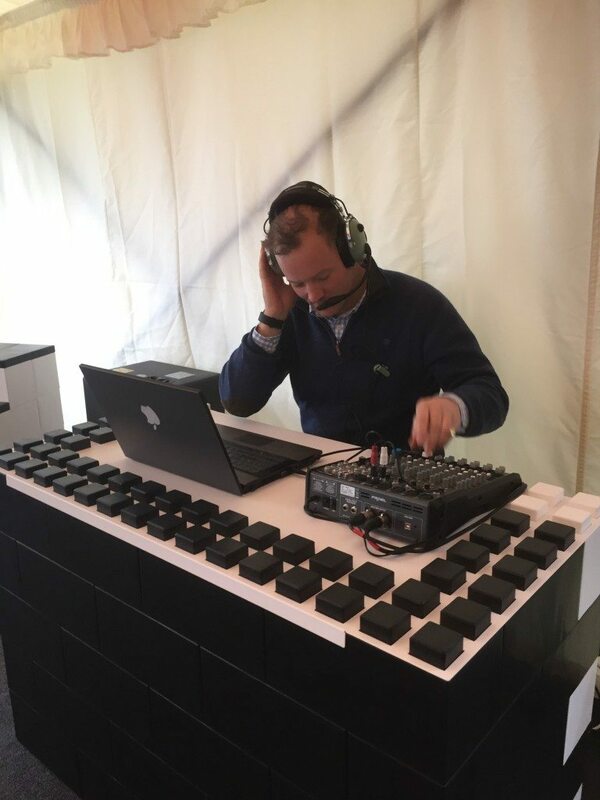 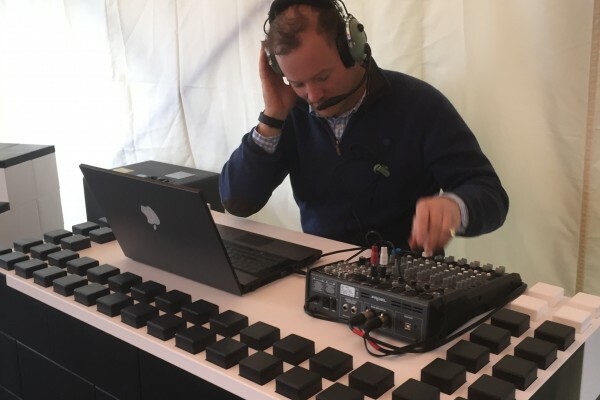 EverBlock is a truly unique hire product that is essentially offering 100 products in 1. 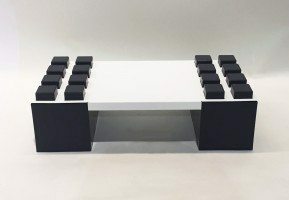 Need a custom sized and shape piece of furniture for a demanding client? 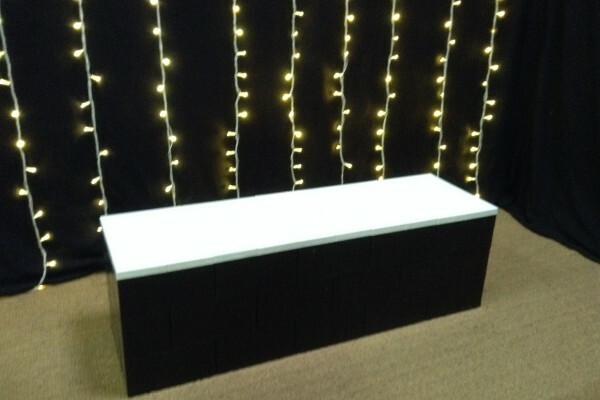 Need to create a dramatic entryway for an otherwise dull unimaginative event space or change the façade of a building. 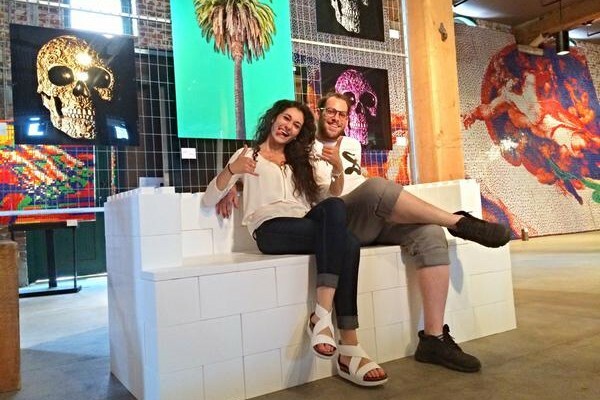 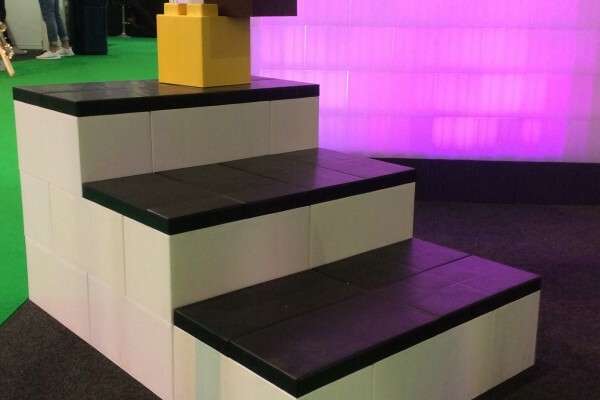 EverBlock is the perfect building block system for all of your prop and stage set needs; From modular structures for backdrops to modular sculptures, or from modular décor of all types to creative life-sized modular objects. EverBlock is very popular with theatres, amusement parks, recreation centres, themed entertainment venues and all types of retail applications.